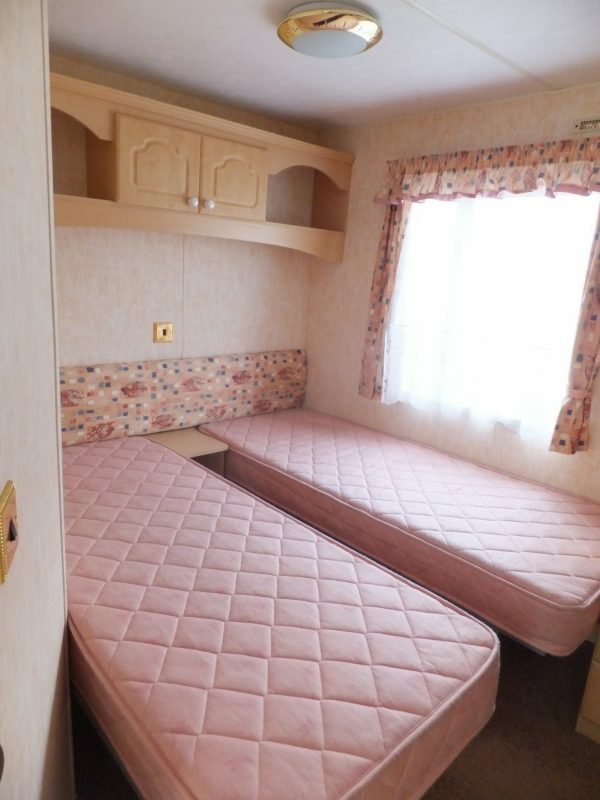 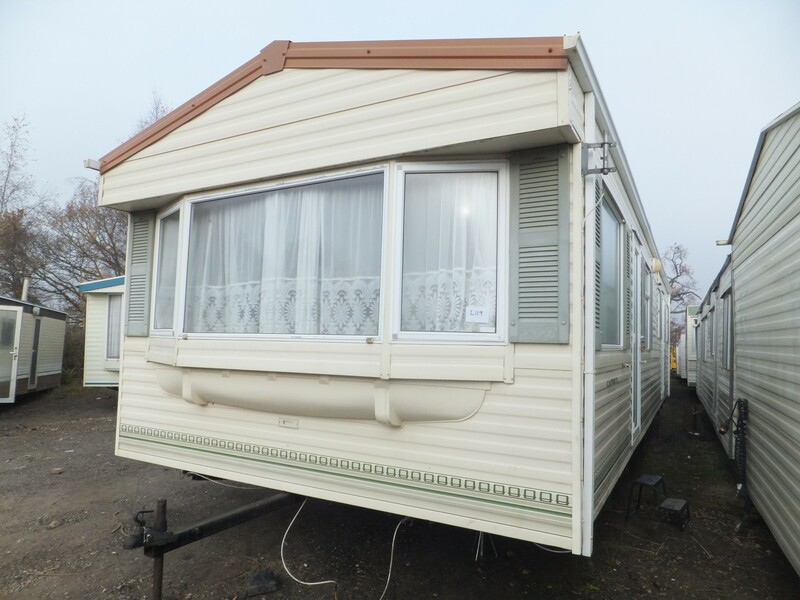 In terms of layout this 36 X 12 2 Bedroom BK Caprice is a favourite of ours. Its full width kitchen with integrated full size fridge and freeze and range cooker work the space well. 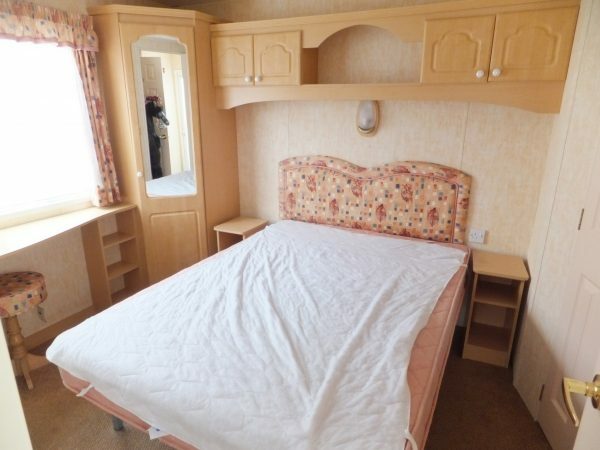 What really makes it special is an extra large twin bedroom you can get two proper single beds or a double in easily. 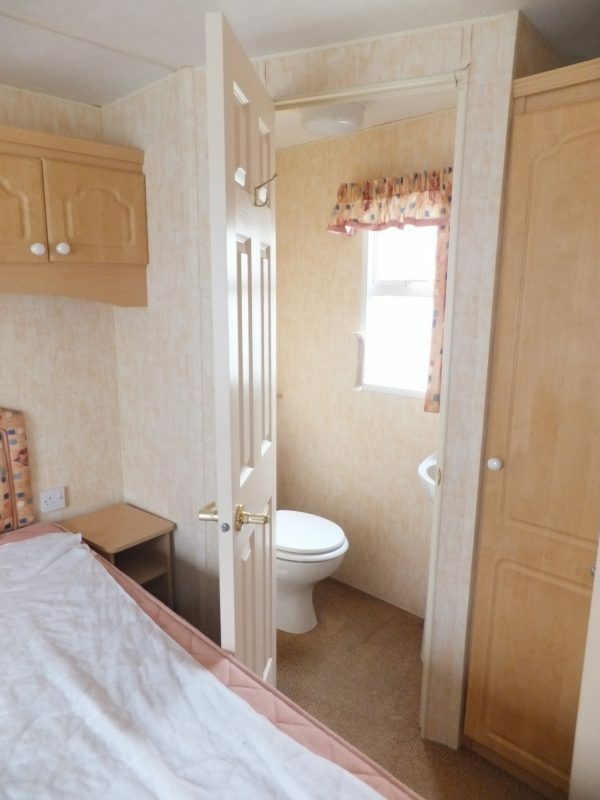 The master bedroom even has it on en-suite. 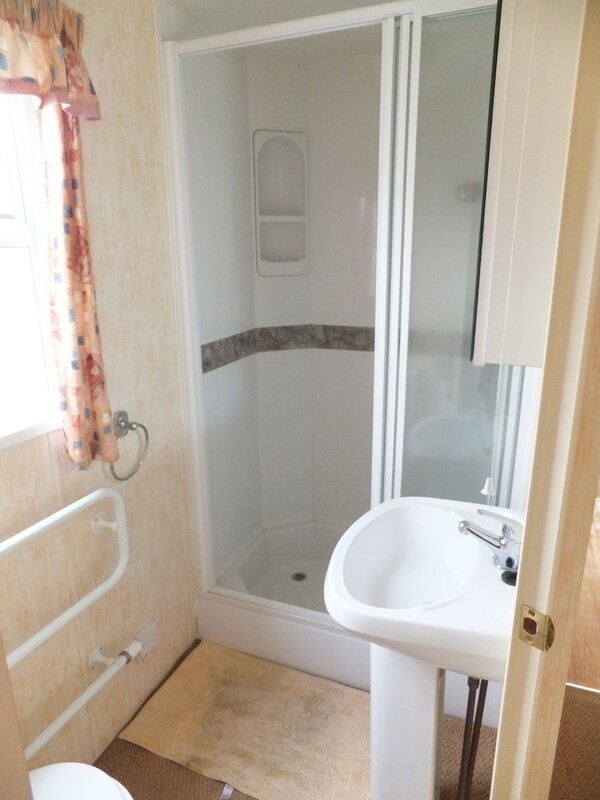 The previous owner of this home has taken very good care of it and everything appears to be up together. 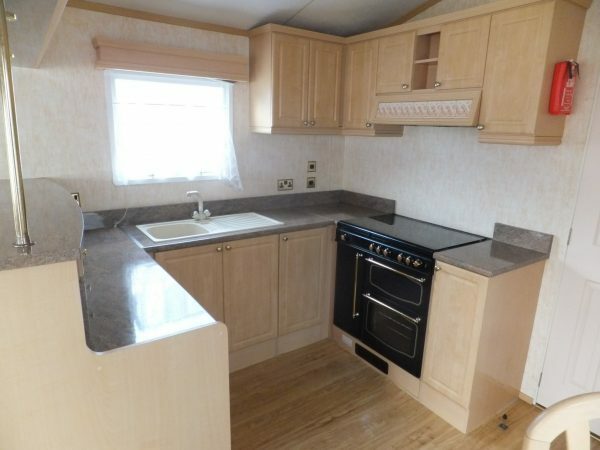 All round it is just a very nice used static caravan. 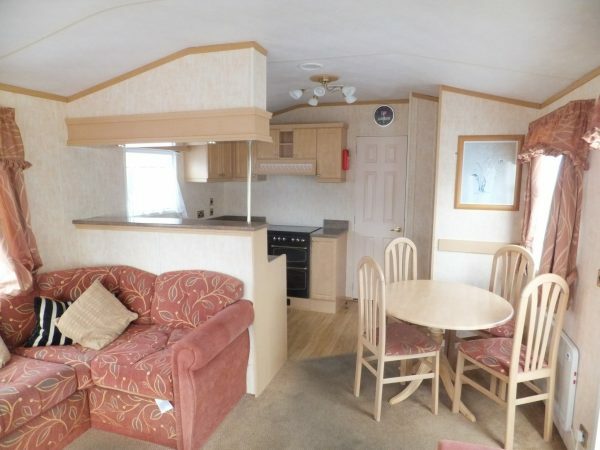 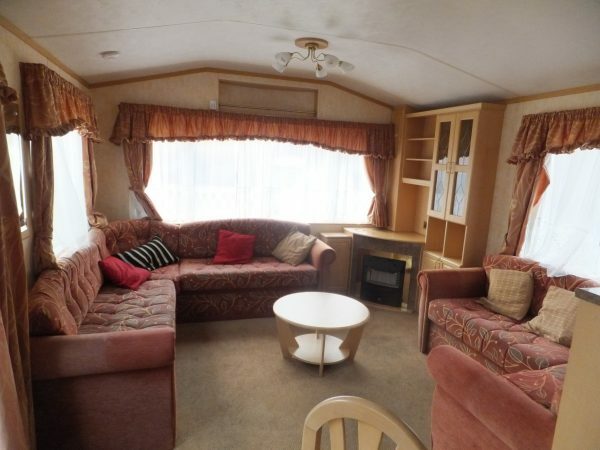 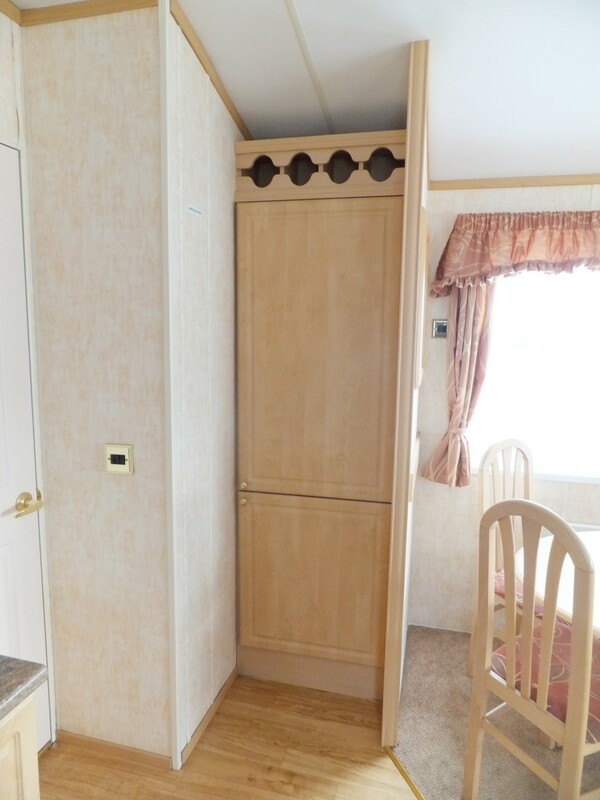 Another great value used static caravan for sale from N Doe Caravans.